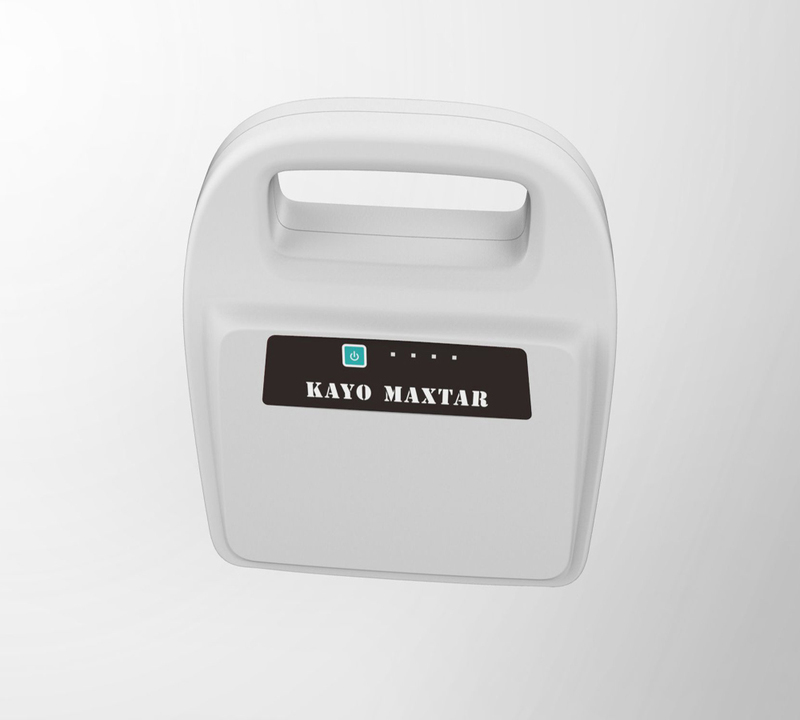 Kayo Maxtar K9 is a solar charger for mobile solar battery solar power Phone Charger ,which is designed for some area which is lack of electricity and outdoor power supply, poor area which is lack of electricity.there is also DC 5V, 12V, 24V output to charge your cellphone, laptop, and small fan. 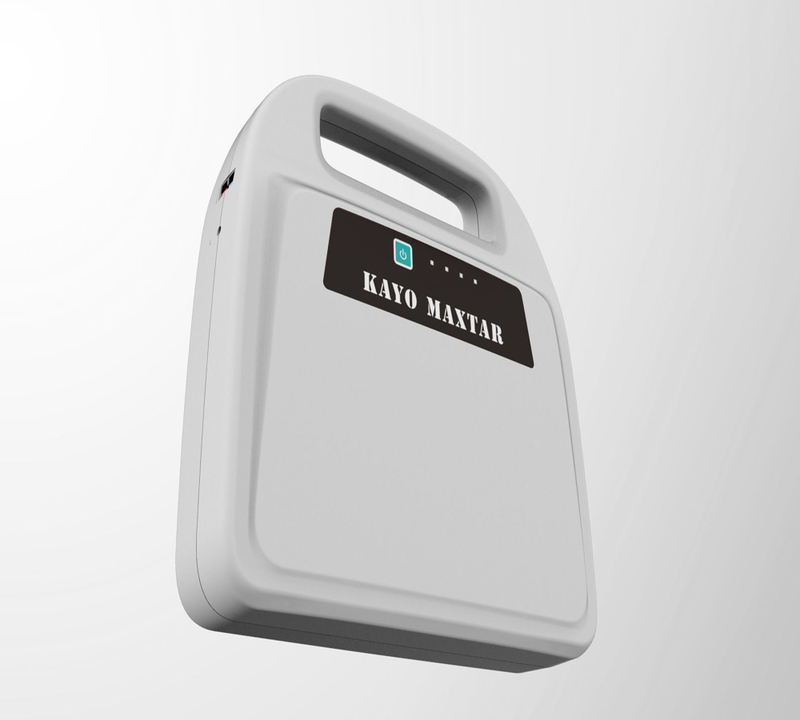 Looking for ideal Solar Charger for Mobile Manufacturer & supplier ? We have a wide selection at great prices to help you get creative. 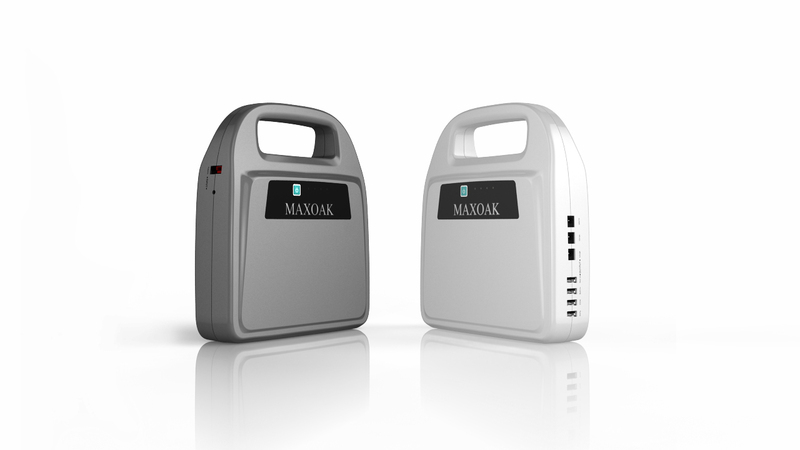 All the Solar Battery for Mobile are quality guaranteed. 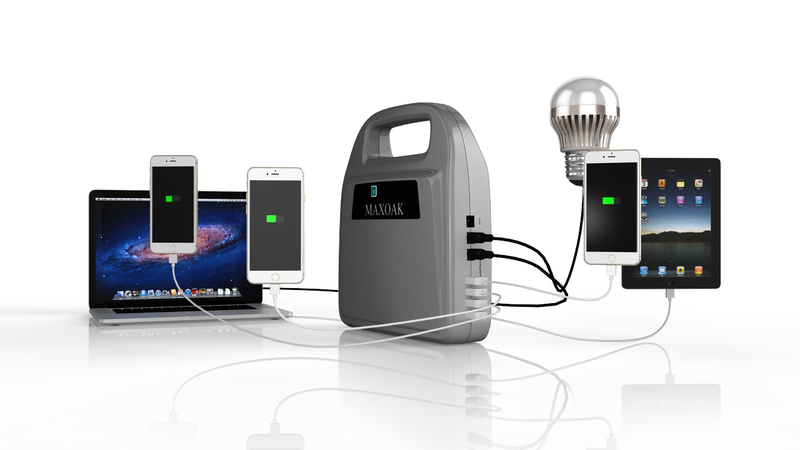 We are China Origin Factory of Solar Power Phone Charger. If you have any question, please feel free to contact us.